Some themes are soggy and have no texture. This one, on the other had, is crunchy. 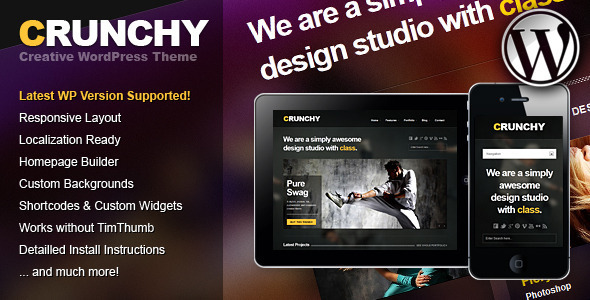 Also, it has a responsive layout, homepage builder, custom backgrounds, shortcodes, and detailed instructions.